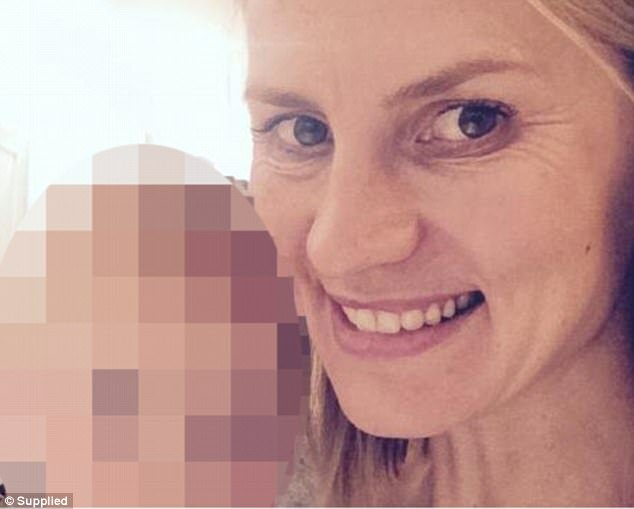 (Sydney) Tara Coverdale decided to socialise with other mothers of children the same age as her two children whist on maternity leave. So she bundled her eight-month-old baby in the pram and walked with her four-year-old son the short distance to the Playgroup at Alexandria Park Community Centre. It appears that Tara Coverdales crime is she is white in a predominantly white country. Australian Education Minister Rob Stokes on hearing about the above, instructed Fletcher to allow all families to attend the playgroup.